The best Italian food in Denver! 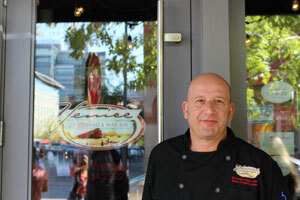 Founded in “2002” Venice Ristorante has brought a five-star Venetian dining experience right to Denver, Colorado. 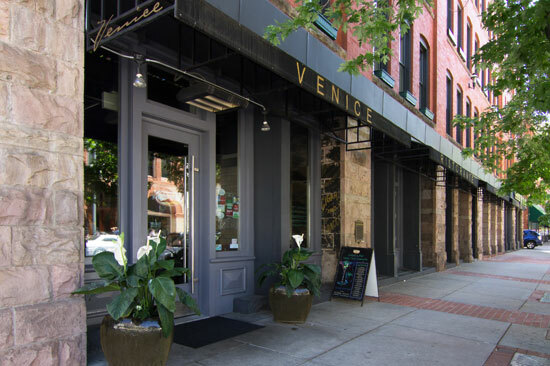 Each of our three Ristorantes; Venice Downtown, Venice DTC and Chianti DTC expresses the highest culinary expertise from the Owner Alessandro Carollo and Executive Chef, Christian Delle Fave. Venice invites you to be pampered by our monthly wine dinners, private dining for your next event (business or pleasure), complete catering services and our delectable five-course meals served tableside. 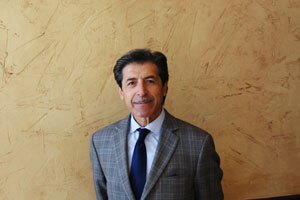 At Venice, we pride ourselves in the care we give to each of our guests. From our impeccable service to our exquisite authentic Italian cuisine, we guarantee you a wonderful dining experience. Make your reservation today.